OYO on Tuesday announced raising of USD 800 million in the latest financing round led by SoftBank Investment Advisers (SBIA) through SoftBank Vision Fund, with participation from existing investors Lightspeed Venture Partners, Sequoia and Greenoaks Capital. However, OYO also confirmed that it received a commitment of an additional USD200 million, bringing the total to USD 1 billion in this round. "We will continue to explore newer businesses while remaining focused on both organic and inorganic growth. In the last 12 months, we have increased our international footprint to five countries - India, China, Malaysia, and Nepal, and more recently in The UK," said founder and CEO, OYO, Ritesh Agarwal. Adding to this, Ritesh said that with this additional funding, the company plans to rapidly scale their business. "We will also deploy fresh capital to take our unique model that enables small hotel owners to create quality living spaces, global," he added. "With a promise to deliver good quality accommodation at affordable prices, OYO has grown exponentially to become the largest hotel chain in South Asia, and is swiftly expanding to international markets. We are tremendously excited to be a part of OYO's successful journey," said Partner SBIA, Munish Varma. "OYO's unique value proposition and outstanding growth over the last few years gives us the confidence that OYO can scale, innovate and continue to offer an intuitive customer experience, curated for different markets," said Justin Wilson, Director, SBIA. 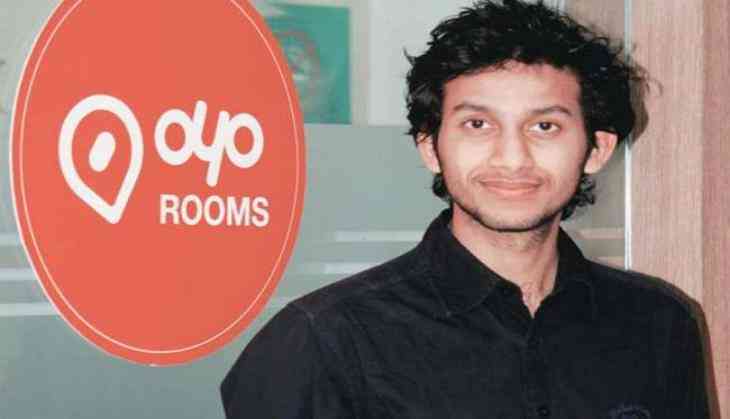 "We believe that OYO will continue to disrupt the hospitality industry by building a trusted brand that delivers affordable, consistent and high-quality experiences," said MD, Lightspeed India Partners Advisors, Bejul Somaia. Launched in May 2013, OYO is present in over 350 cities with over 10,000 asset partners spread across five countries including India, China, Malaysia, Nepal, and the UK.